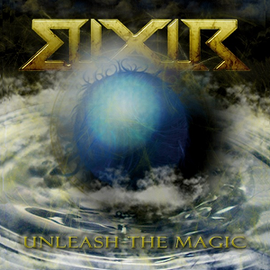 Video with a lyrics for the title song "Unleash The Magic" from ELIXIR's first album, has been posted. The album was featured on ROCK OR DIE Monthly #31 in January 2013. See more band info on this site.